Lovely Single Story Home with 3 Bedrooms, 2 Baths, 2 Car Garage. Over 1500 sqft. New Interior Paint, New Baseboards, Living Room with Separate Family Room w/Cozy Fireplace. Chef's Kitchen with Gas Range, Built-in Microwave Hood, Pantry Closet, Laundry room. Spacious Backyard for Gardening or Entertaining. Great First Home. 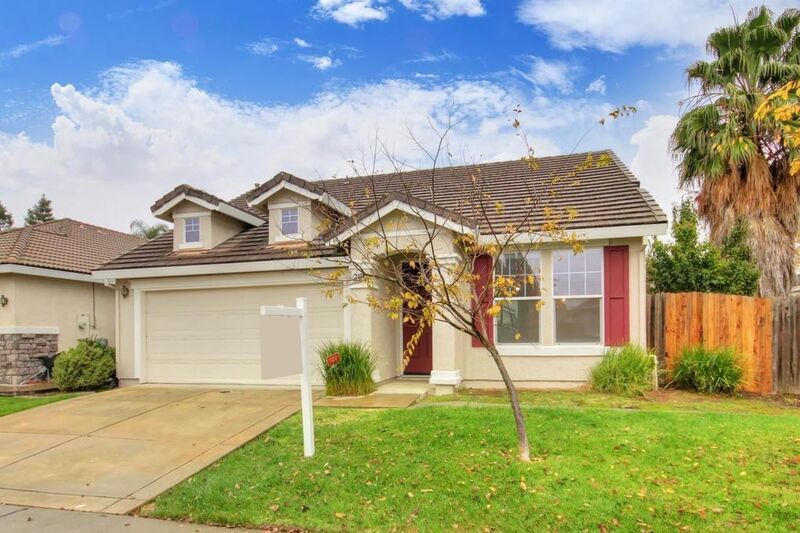 Located in Established Natomas Neighborhood. Close to Schools, Minutes to Freeway and Downtown. Directions: off El Centro Rd to Left on San Juan Rd to Left on Jabbour to Left on Zelema to Right on Jumilla to address on right side.